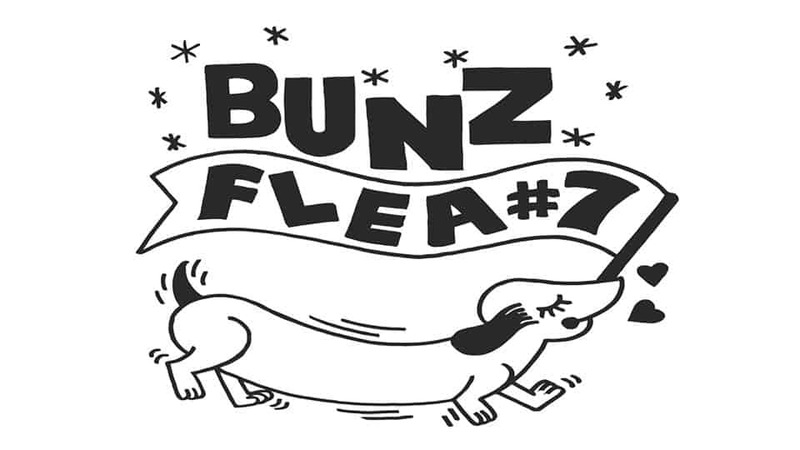 The Bunz Flea is just like Bunz Trading Zone–only here, the bartering happens in real life. The seventh edition of the flea market (and first of 2018) takes place this Sunday, May 27 from 11 a.m. to 6 p.m. at the Rec Room (255 Bremner Blvd.). You’ll have the opportunity to shop goods from 35 local makers and artisans, eat some delicious food, and try your luck at making a trade in the Open Trading Zone! Handmade Jungle will also be running macrame workshops from 12 to 1 p.m. and 3 to 4 p.m.
All vendors will be accepting cash, trade (check out their Bunz profiles for their ISOs), and Bunz’s new digital currency, BTZ.